While we have provided garage floor tiles for some of the biggest names in TV, racing, and aviation, however, Swisstrax’s passion is seeing the difference that our floor tiles make in businesses from office and retail to industrial shops. 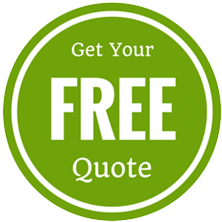 When a strong and dependable tile is needed, Swisstrax tiles are the best choice. 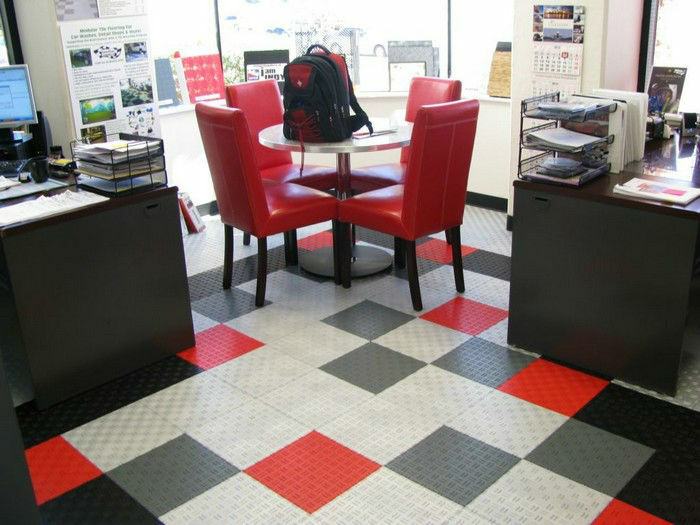 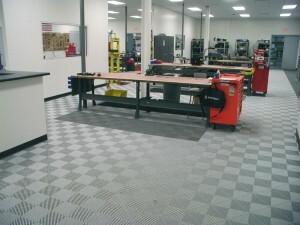 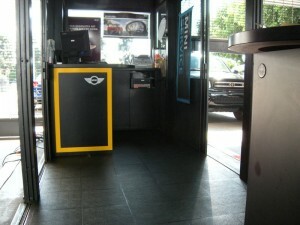 Here are some examples of Swisstrax commercial tile floors in an array of settings.